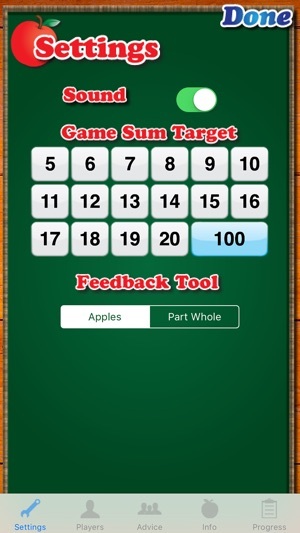 MathTappers: Find Sums is a simple game designed to help learners to make sense of addition (and subtraction), and then to support them in developing accuracy and improving their speed. 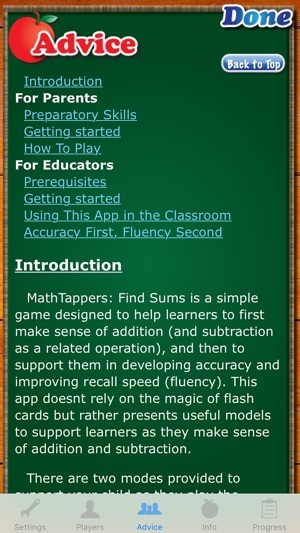 Please go to MathTappers.com for additional information on all of our apps. There are two modes provided to support your child as they play the game. 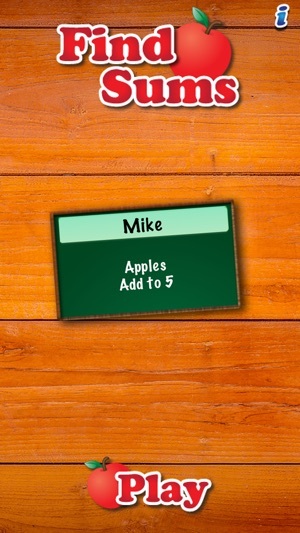 The first mode is designed for younger learners and uses a picture of a grid in which apples are placed and both apples and blank spaces can easily be counted. 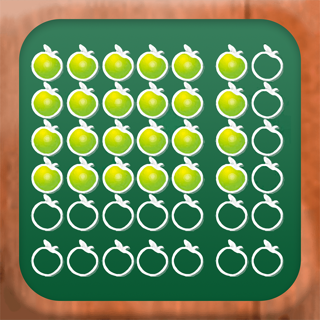 The goal is to choose a pair of numbers that cause all of the un-shaded spaces to be filled with apples. The second mode uses a symbolic part-part-whole model designed to help older learners to efficiently and accurately recognize addition and subtraction facts. In this mode the goal is to pick two numbers that when placed in the top spaces add together to equal the value in the bottom space. The focus should always be on sense-making and accuracy before speed. Ask your child to explain how they know what the other number should be and what strategies they are using. Remember that this game is not intended to replace instruction – but rather to supplement it with a self-paced activity to support mastery and fluency. 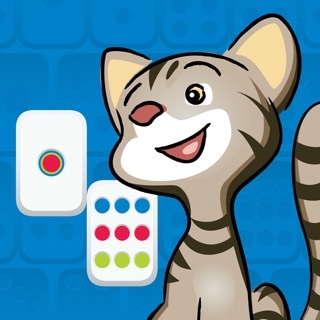 Mastering the concepts of addition and subtraction and building fluency in recalling the basic associations presented in this game are essential to success in later mathematics. Fluency is an individual attribute – challenge yourself with the game to get a sense of what levels of fluency you might expect your child to achieve. 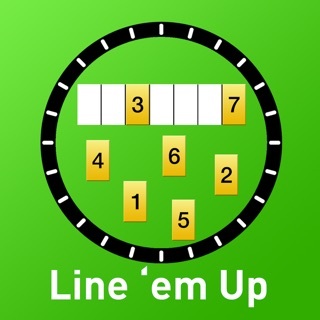 MathTappers: Find Sums is designed to help learners to master basic addition and subtraction facts with understanding and then to encourage them to continue playing to develop efficient strategies and eventually improve their recall speed (fluency). 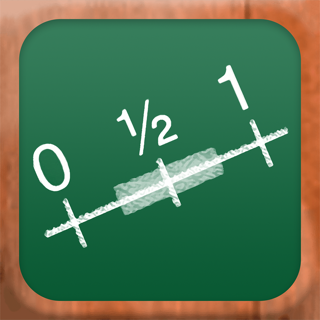 This app doesn’t rely on the ‘magic’ of flash cards but rather presents useful models to support learners as they make sense of addition and subtraction. 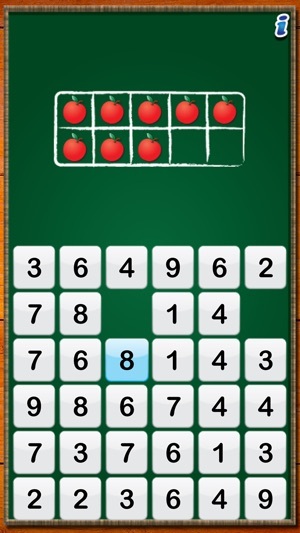 Although the game appears to be focused only on addition – subtraction is an inherent part of their activity and learning. 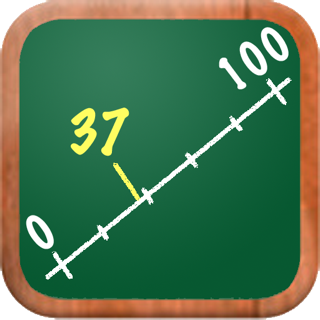 Learners using this app are developing a sense of the relationship between two addends and a sum - providing them with opportunities to master both addition and subtraction facts concurrently. You cannot really understand that 7+3=10 or 3+7=10 without also understanding the rest of the fact family – i.e., that 10-7=3 and 10-3=7. It is expected that working with groups of fact families that share a common sum (e.g., sum to 10) will help learners to make connections between these families and synergistically enhance their mastery process. 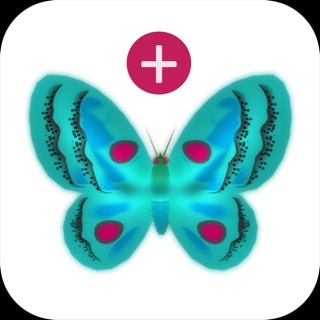 The designers of the MathTappers Apps are math educators and researchers seeking to create simple games that will help learners to make sense of mathematics one concept at a time. In each App we try to present at least one useful visual model to support learners as they strive to master the challenges presented. 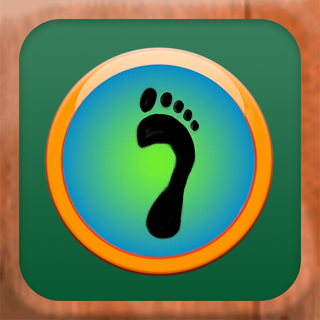 The regular version of each app is provided to users for free and is designed to be useful as-is. 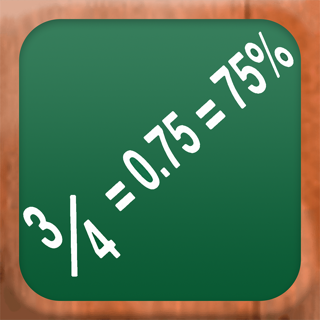 In addition, most MathTappers Apps offer an option to expand the feature set for a minimal fee. Revenues received from these upgrades will be used to support research on the educational utility of MathTappers Apps and further refinement and expansion of the MathTappers App collection. 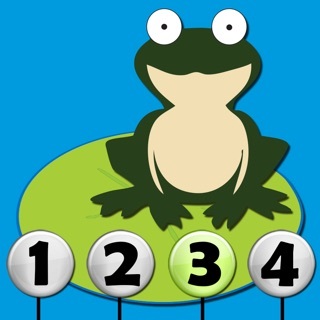 I have tried soooooo many apps and website games for kids to learn number bonds and this is by far the best one! It's super simple but extremely effective and the kids enjoy it. 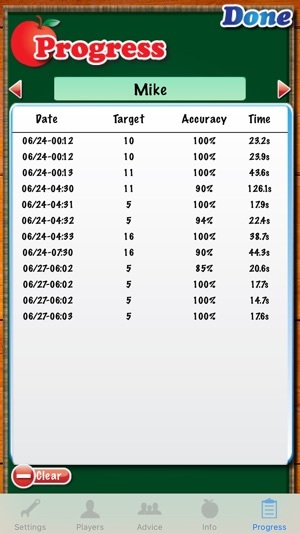 It times you and rates your accuracy so the kids can keep track of themselves and try to beat their own scores. 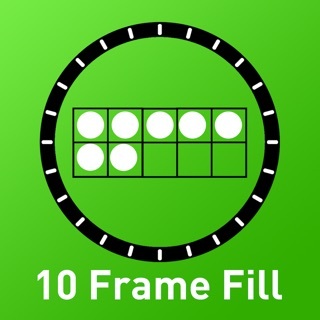 You can set the target number to anything from 1-20 or 100 (it's a base 10 app), and you can set it to be with "apples" which provides a visual or "part to whole" which is just the digits. I use it with my children as well as the children that I teach. 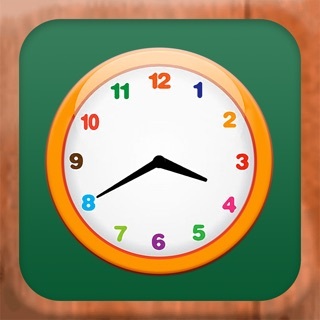 This app really helps to build kids' understanding of and fluency with number, particularly when it comes to the relationship of numbers to 5 and 10. A couple of additions I would like to see include having 0 as an option while making pairs and the ability to chose to make pairs to other benchmark numbers such as 25 and 50. Perhaps these are included in the in-app purchase??? 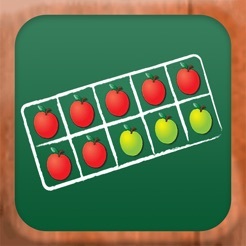 This app is excellent for use with Singapore math programs. It presents number bonds in a format that is easy to use and understand. Tracking a student's progress is easy with the multiple user feature and record sheet. Thank you, I will be using more of your apps in the future.